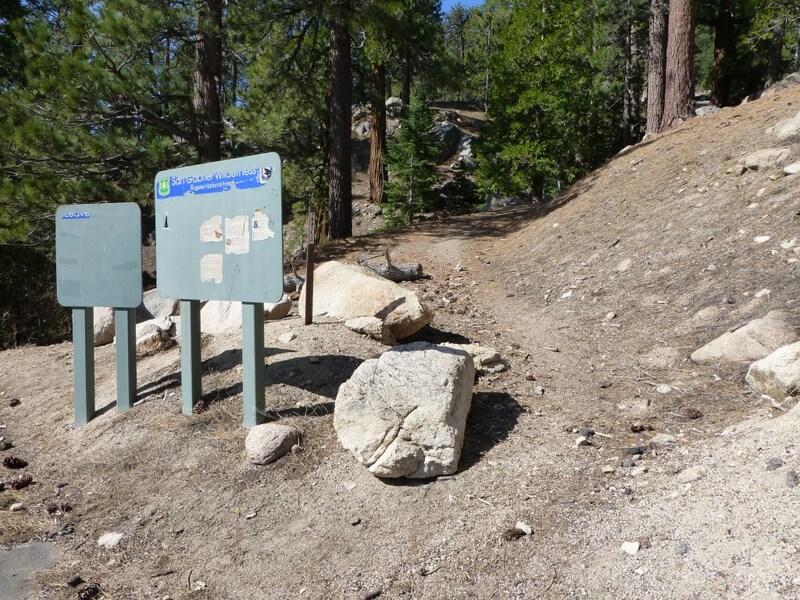 Trailhead off of Angeles Crest Highway between Mt. Waterman Ski Area and Buckhorn Day Use Area. Stats: Trailhead to Summit: 3 miles, 1250′ gain. From Summit to Trailhead: 3 miles, 1250′ loss. Round trip: 6 miles 1250′ gain and loss. Mt. Waterman track map July 2015 using Backcountry Navigator (US Forest Service-2013 map) from my phone. Route description with trail segment pages: Take the Mt. 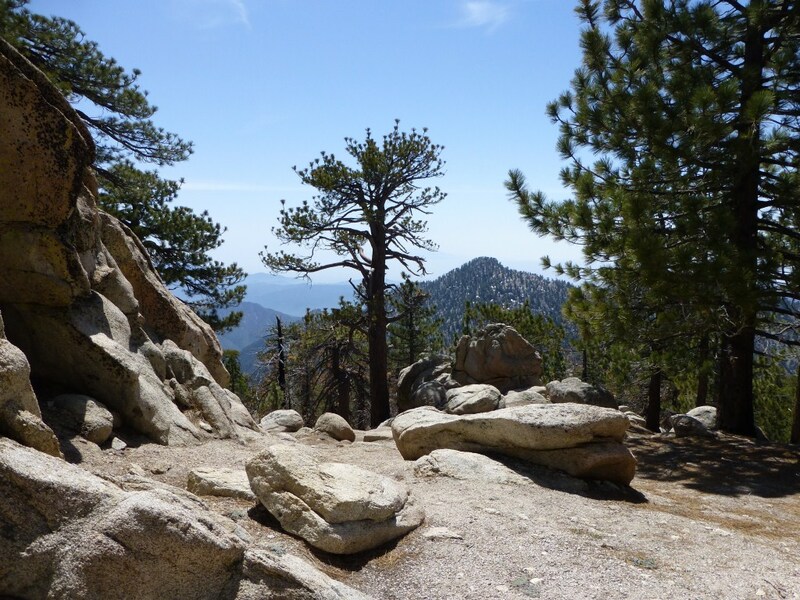 Waterman Trail and turn right at the junction with the Mt Waterman Summit Trail and follow that to reach the summit. Trails Of The Angeles: hike #60.